A mock of our new RackStarz Boulder storefront. 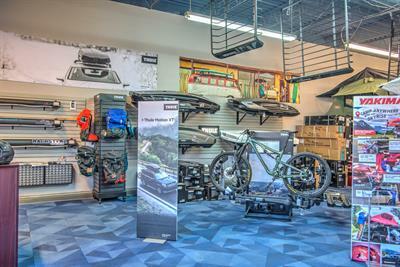 RackStarz Vehicle Rack & Hitch will be opening its second location - a flagship location for RockyMounts - in Boulder! To celebrate, we'll be hosting a ribbon-cutting ceremony with the Boulder Chamber, and having a "Happy Hour," from 5:00pm - 6:00pm. 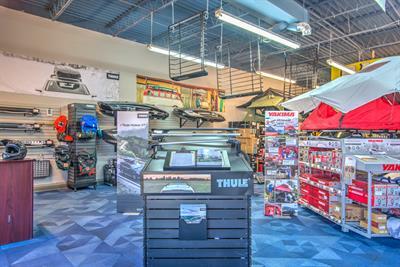 Come see how we can transform your vehicle into the ultimate carrier, with a custom rack or hitch system, plus accessories. Adventure starts here - and it starts on January 18th, 2019. 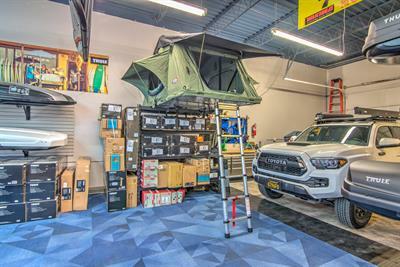 We sell Rack and Hitch Systems, Bike Racks, Cargo Boxes and Baskets, Winter Sport Racks, Water Sport Racks, Rooftop Tents, Overlanding Gear, as well as other Parts and Accessories. 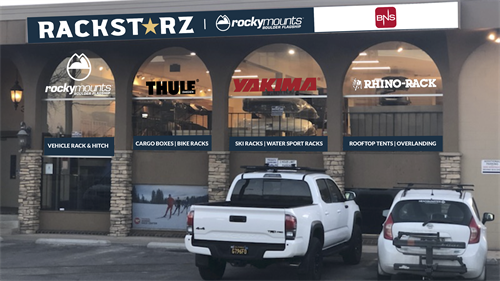 We sell products from Thule, Yakima, RockyMounts, Rhino-Rack, Kuat Racks, Inno Advanced Racks, Tepui, Curt Manufacturing, EcoHitch, TracRac, RoadShower, Riversmith, and more. PLEASE NOTE: Interior images shown are of our Colorado Springs location, and the exterior image shown is a mockup of our future Boulder storefront. 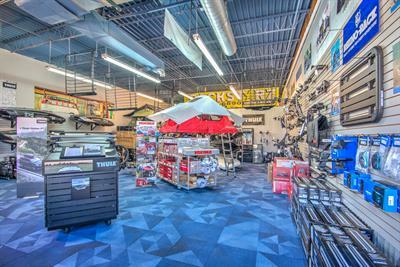 We are located on the south side of Arapahoe Ave, between Foothills Pkwy and 30th St. We occupy Boulder Nordic Sport's old space, and share a building with Greenwood Thirft Shop and Consignment Gallery. Admission is free! Come one, come all!